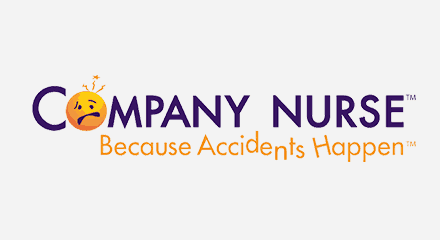 Company Nurse is an ally in workplace injury management, helping companies navigate the complicated and time-consuming process of completing incident reports, filing and investigating claims, and responding to information requests. To get workers’ compensation claims off to an ideal start, Company Nurse has registered nurses available 24/7 every day to triage workplace injuries when they occur. With one call, injured workers get the care they need without delay—but only if they make that call. One challenge Company Nurse faced was maintaining high engagement with a rapidly changing workforce. With more millennials and soon Generation Z workers entering the workplace, and with companies becoming more distributed, Company Nurse needed to ensure that injured workers could connect via multiple channels. When that doesn’t happen, workers don’t get the care they need and the company’s productivity suffers.